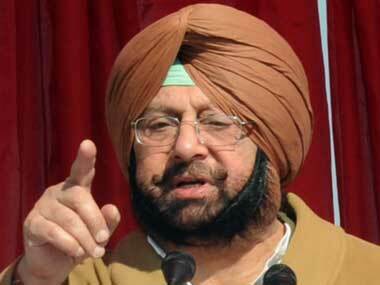 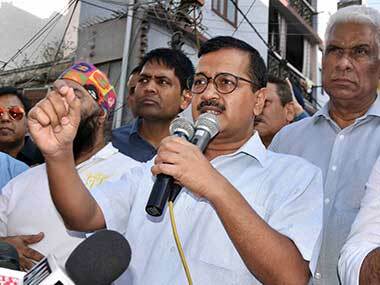 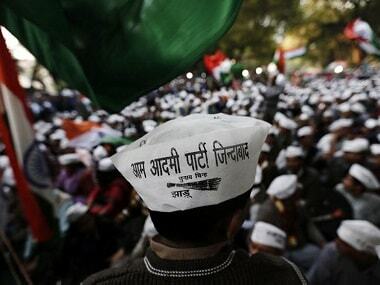 The Aam Aadmi Party (AAP) may be jubilant over the Delhi High Court verdict on its MLAs. 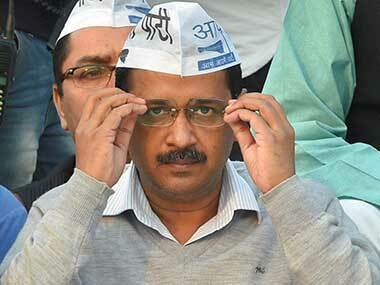 However, it is not celebration time for the party just yet. 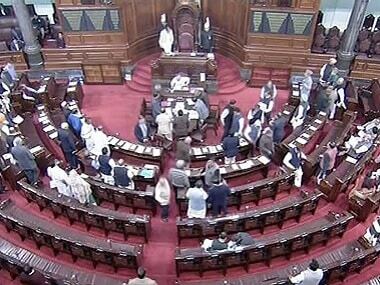 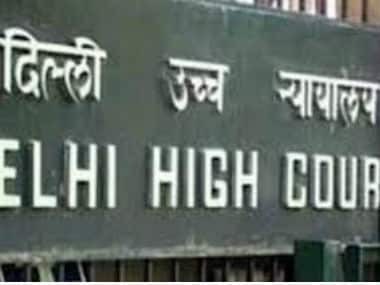 Four more AAP MLAs moved the Delhi High Court on Wednesday against their disqualification as Delhi Assembly legislators for holding offices of profit. 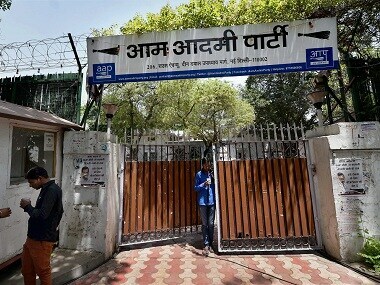 Election Commission has told the Delhi High Court that AAP MLAs' plea seeking to quash of their disqualification from the Delhi Assembly for holding an office of profit was "not maintainable" and is liable to be "dismissed"
Delhi HC asked the EC to file an affidavit on the "factual aspects" of its decision to disqualify 20 AAP MLAs for allegedly holding offices of profit. 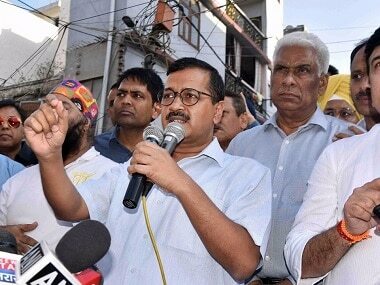 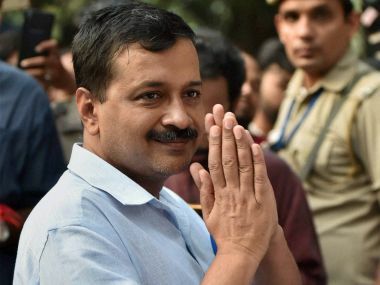 Arvind Kejriwal has rescheduled his visit to Nagpur in view of Kailash Gahlot being "busy with the preparations" for the office-of-profit case in the Delhi High Court on Monday.